Today, i.e. 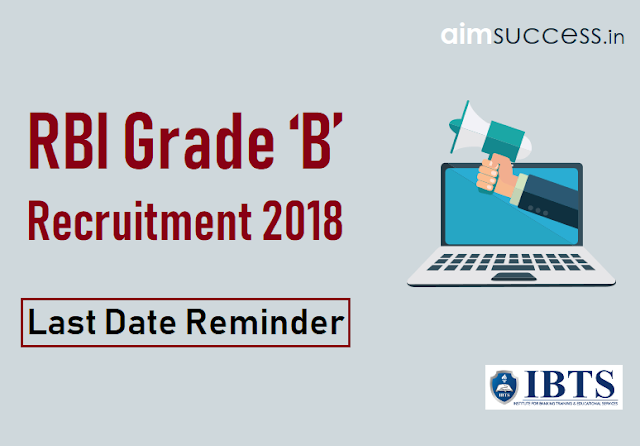 24th July 2018 is the last date to apply for RBI Grade B Recruitment 2018. There are 166 vacancies to be filled. If you want to make your career in this reputed sector then do apply for the post soon. 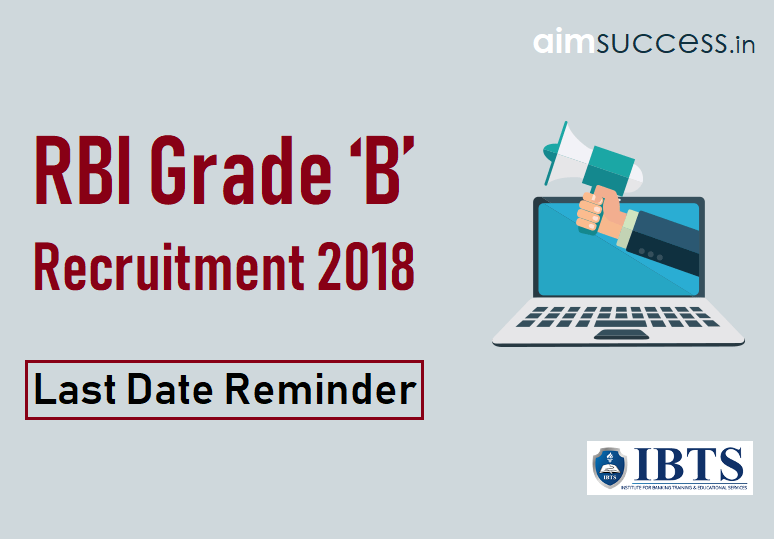 Read this Last Date Reminder to know how to apply for this RBI Grade B Recruitment along with other important details and grab this amazing opportunity. Click the direct link given above. After clicking the Direct Link, click on New Registrations. 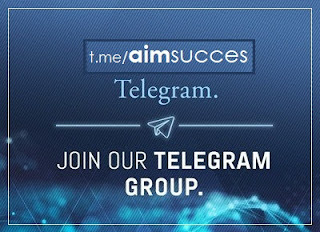 Register yourself and Save the Registration ID and Password for further use. Log In with your Registration ID and Password. Fill up the form with relevant details. Upload your Photograph & Signature. Move further to Payment of Fees. Alternatively, you can also follow the same procedure after going through RBI Official Website. Follow steps 2 to 8. 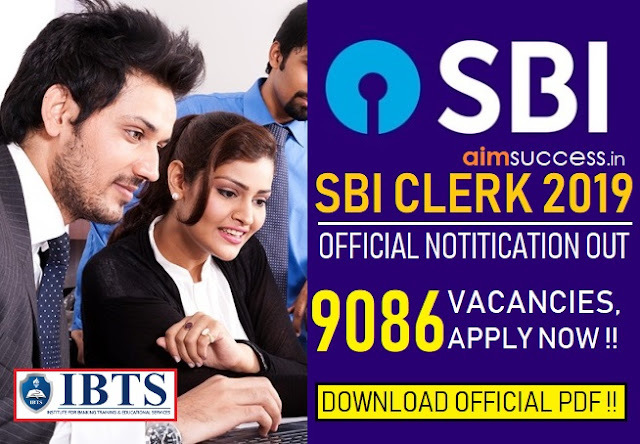 Know about the other latest recruitment drives, here!